If you ever needed an excuse to get into raising chickens for your own fresh eggs, this hobby farmer has found it for you. You’ve been to the store and seen the cartons for sale there. They say things like “Farm Fresh Eggs”, marketing jargon to give you the sense that you are buying freshly laid eggs. But what constitutes “fresh” in a supermarket? 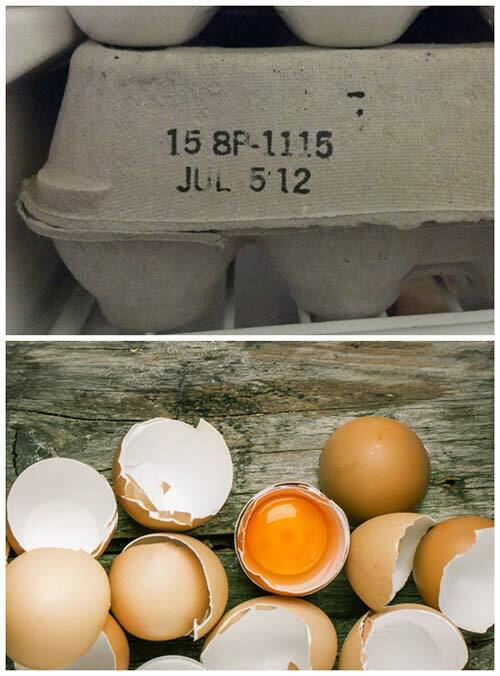 It turns out that eggs in a supermarket can easily be over a week old, and up to 45 days old! And that is just since the egg was packaged into the carton. How long has it been since it left the chicken? The fact is, nobody really knows. Check out this video to learn about how to read the codes on cartons of eggs and you’ll know right away that the only way to get Fresh Eggs is to buy from a local producer, or grow your own. If you like this video, subscribe to J&J Acres for more of his awesome videos.